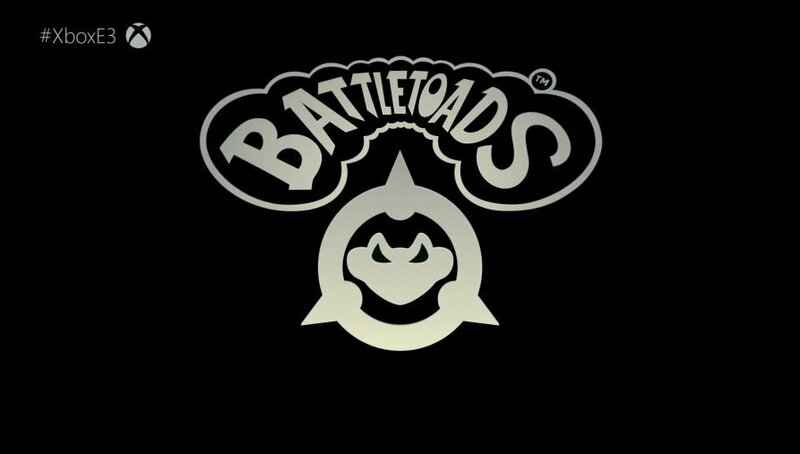 A new Battletoads game was confirmed at Microsoft’s E3 presentation complete with a very brief teaser trailer. 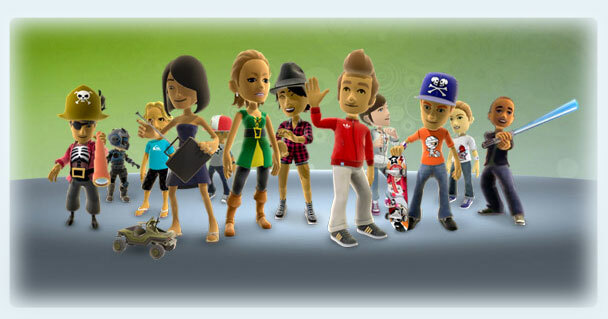 No gameplay was shown but we do know that the game will include three-player couch co-op and hand-drawn 2.5D graphics. The trailer also showed that the game is set for a 2019 release date. There has been speculation for some time that a reboot was in the works following Microsoft’s acquisition of Rare, the inclusion of Rash in Killer Instinct, and again in 2016 when Phil Spencer wore a Battletoads t-shirt during a presentation.